The Leadership Team is responsible for hosting the Leatherby Center for Entrepreneurship classes, events, programs and competitions. If you have any questions about any of these, don't hesitate to reach out. Jake Aguas is an organizational consultant, entrepreneur and Professor of Management. With nearly three decades of experience in the banking and market research industries, Jake has held leadership positions with two Fortune 100 companies as well as with one of the country’s top polling firms. He spent 15 years with JPMorgan Chase as a leader in its retail bank division, notably serving as its Human Resource Manager for Talent Acquisition for the Western United States. Jake speaks regularly on the topics of emotional intelligence, generational differences, cross-cultural leadership, entrepreneurship, change management and current topics impacting organizations. His research explores the mega-trends impacting the global business environment, specifically regarding a multi-generational and changing workforce. Jake consults internationally assisting organizations with leadership strategy, team building, training, coaching and the design and implementation of global human resource management functions. Jake is bilingual in Spanish and is pursuing a PhD in Organizational Leadership from Regent University. He holds a master’s degree in Organizational Leadership from Biola University and a bachelor’s degree in Economics from UCLA. He has been recognized by the California State Assembly and the City of Los Angeles for his contributions in business and leadership. Keith’s accomplishments include delivering more than $20 million in annual revenue in information technology services (1997-2010), developing a multi-million-dollar manufacturing and distribution channels operation for home improvement products (2010-2013) and reorganizing a staffing firm to serve more than 2700 accounts (2013-2018). 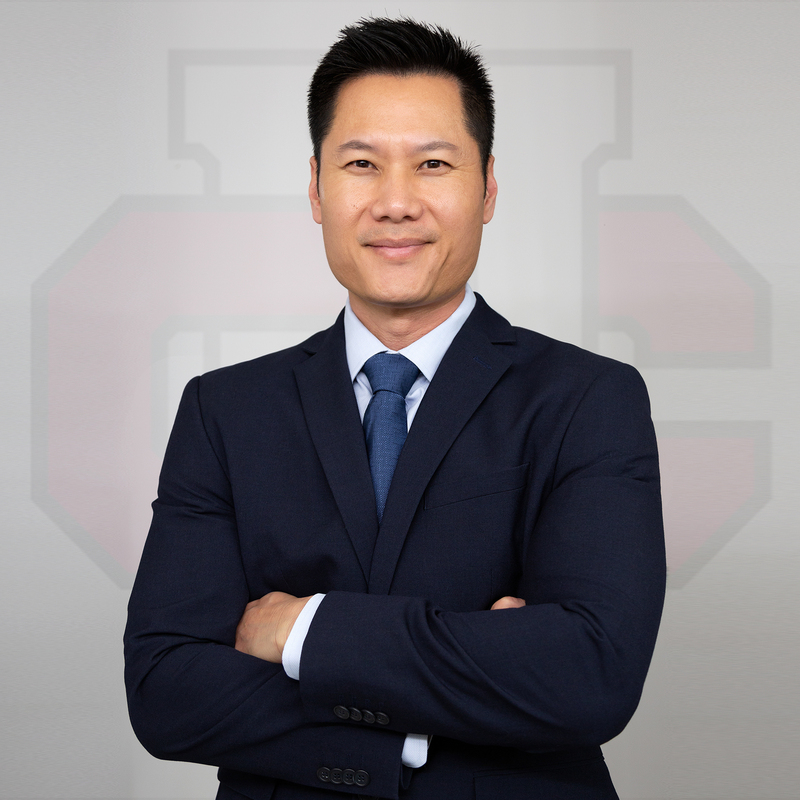 In his downtime, he obtained his Bachelor of Science in Business Management degree with honors (2003), earned his MBA degree with honors (2005) and established/funded an endowment to support entrepreneurship education at Chapman University (2007). 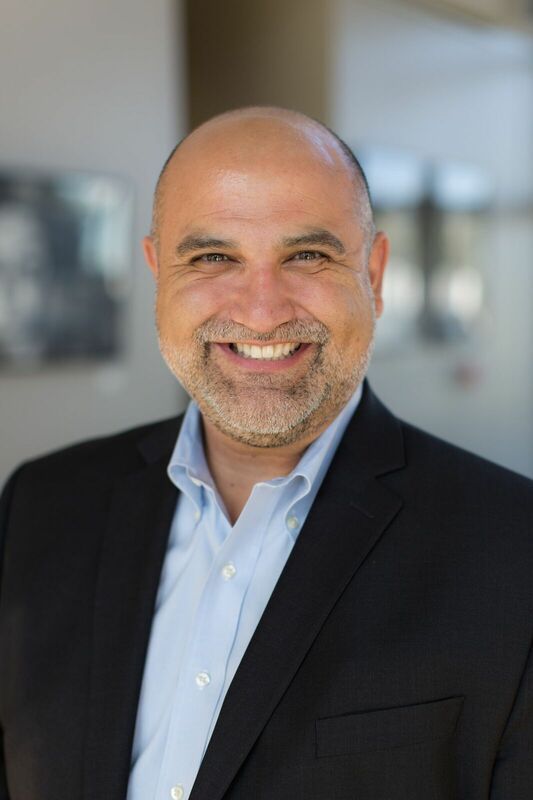 He is currently serving as an adjunct faculty member at Chapman University’s Argyros School of Business and Economics and as a business coach for the Leatherby Center for Entrepreneurship and Business Ethics. Keith lectures and guide future business leaders through the steps of business formation, validation and growth. He is also serving on several OC focused committees, advocating advancement in entrepreneurship education and facilitating collaboration across the ecosystem. His full-time job is helping others monetize business ideas. 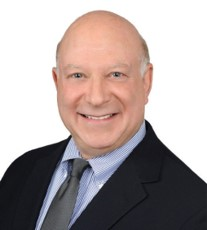 Marshall Toplansky is Clinical Assistant Professor of Management Science at Chapman University’s Argyros School of Business and Economics, and Research Fellow at the University’s C. Larry Hoag Center for Real Estate. 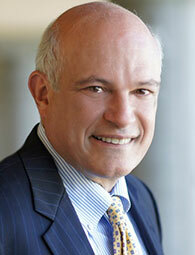 He is also Senior Advisor of The Cicero Group, based in Salt Lake City, Utah. Marshall is the co-author, with Joel Kotkin, of OC Focus, a multi-year research effort, that has identified strategic directions for the growth of Orange County. A serial entrepreneur, Marshall most recently co-founded the big data sentiment analysis company Wise Window in 2008, which was acquired by KPMG in 2012. While Managing Director at KPMG, Marshall co-founded the firm’s Center of Excellence for Data & Analytics. Marshall holds an MBA from Harvard Business School, and an undergraduate degree from SUNY Albany in Political Science/Chinese Studies. He serves on the board of directors of Double Check Solutions, LLC, Harvard Business School Association of Orange County and global NGO Church World Service. Formerly CEO of Core Strategies and Chief Marketing Officer of U.S, Robotics, Marshall began his career at Ogilvy & Mather advertising in New York. He was elected to the Computing Industry Hall of Fame in 2011 for his role in creating the A+ Certification program, the world’s largest computer service professional certification program. Karen Akiyama has been at Chapman University since 2011. She currently supports 2 centers in the Argyos School of Business and Economics. Her role at the Leatherby Center mainly consists of organizing meetings, managing databases, organizing all center events or conferences and supervising and monitoring the work of student workers. She is the main liaison with all the student / alumni start up teams. Her passion is to help teams succeed! Daniella Adly is a first-year at Chapman, studying to get her B.S. in Biological Science. Her role is to provide support to the Leatherby Center for Entrepreneurship and Business Ethics. Matthew Carley is a relentless entrepreneur and Chapman University student with over 5 years of experience in business development, digital marketing, and web design. After launching and maintaining several ventures since the age of 14, he has acquired a sharp sense of self-cognizance, leadership and purpose. He excels at building relationships and helping teams achieve their goals. Through personal development and mentorship, he makes a daily effort to become the greatest version of himself. Collin Craig is a first-year law school student at Chapman University, Dale E. Fowler School of Law with an interest in business law. He attended the University of the Pacific for his undergraduate studies where he competed for their NCAA Div. I swimming and diving team. His role at the Leatherby Center for Entrepreneurship and Business Ethics is to research business legal issues and aide in the development of the Center's policies.